Keeping the trucks rolling with a new web design. Xxcel Logistics is a midwest based freight logistics company that came to us with two needs for their business. First, they wanted a new logo that portrayed their company as professional, modern and friendly. 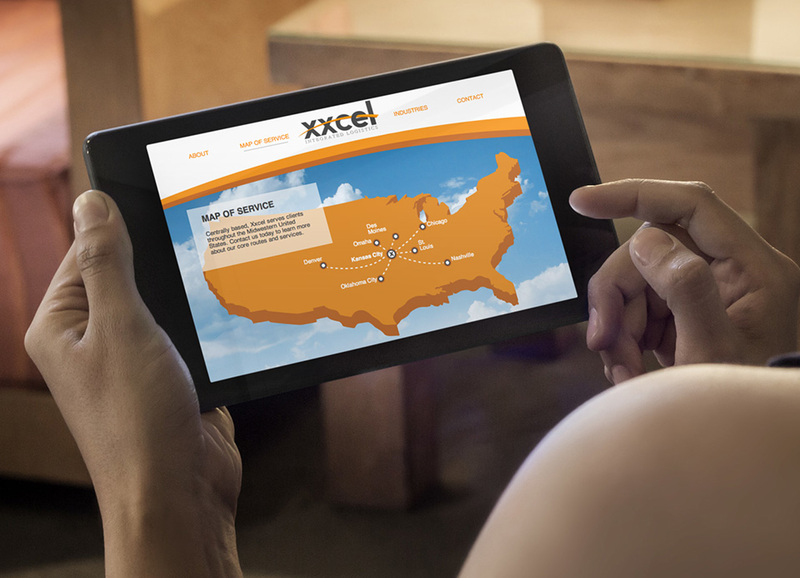 Xxcel then wanted a modern website that stood out in a crowded market. 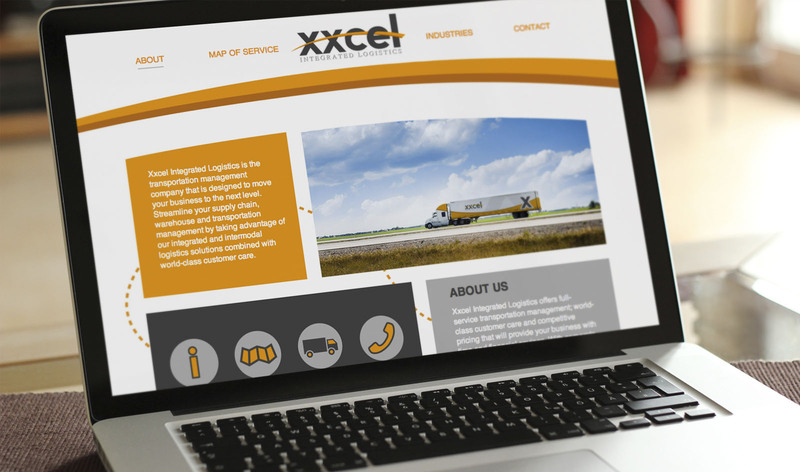 Our initial step with Xxcel Logistics was to spend time finding out the different themes and corporate values they wanted to express in both their new logo and on their website. To give their website the modern feel they were looking for, we added unique features typically not found on logistics company websites. This more modern and professional feel was due to such features as parallax scrolling, photo galleries and custom headers. 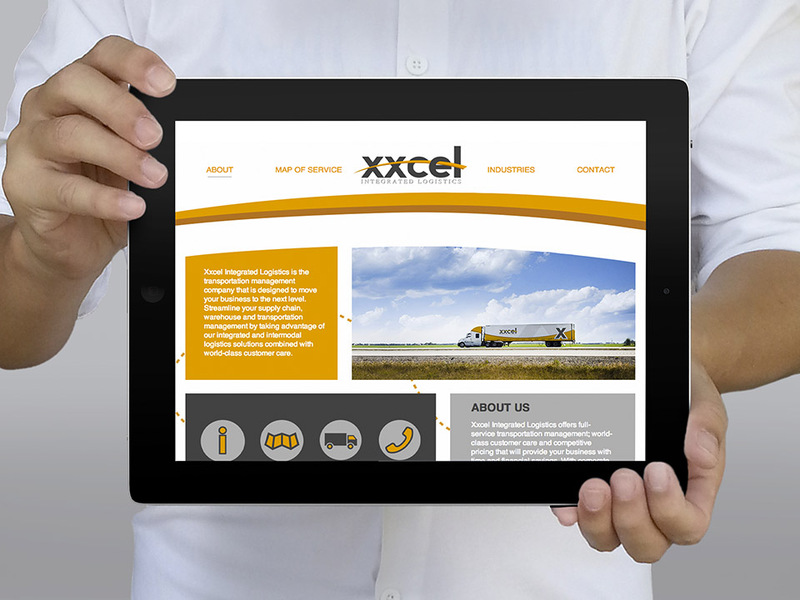 In our partnership with Xxcel, we were able to create a logo and website that allows their freight logistics company to stand a part from the crowd. We were able to do this by adding features to their website clients wouldn’t expect that resonates with their target audience and shows they are dedicated to the work they do.